Self-doubt can hold you prisoner and leave you wondering if anyone can set you free. In reality, the only person who can unlock your self-doubt cell is you. Of course this doesn’t mean you must go through the process alone. 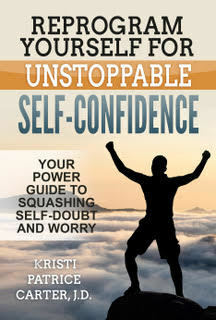 With Kristi Patrice Carter as your guide in her newest book, Reprogram Yourself for UNSTOPPABLE Self-Confidence, you can learn how to squash self-doubt and worry to become a more self-confident version of you. 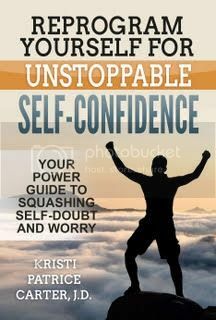 Kristi Patrice Carter’s mission is to help people live their best lives—one self-help book at a time. 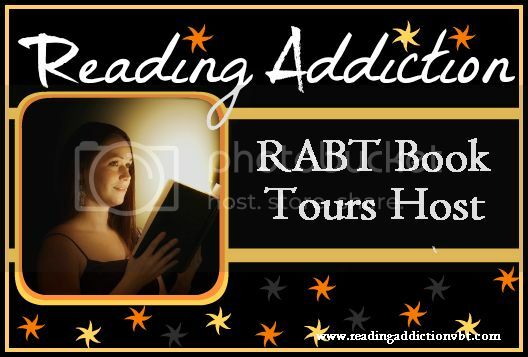 She is driven by her passion for sharing her knowledge and a hope for inspiring and empowering people around the world to achieve their life goals. A force to be reckoned with, Kristi Patrice Carter has a BA in English from the University of Illinois at Chicago, a Juris Doctorate from Chicago-Kent College of Law, and over eighteen years of writing and marketing experience. She’s also a wife, mother, author, and serial entrepreneur.